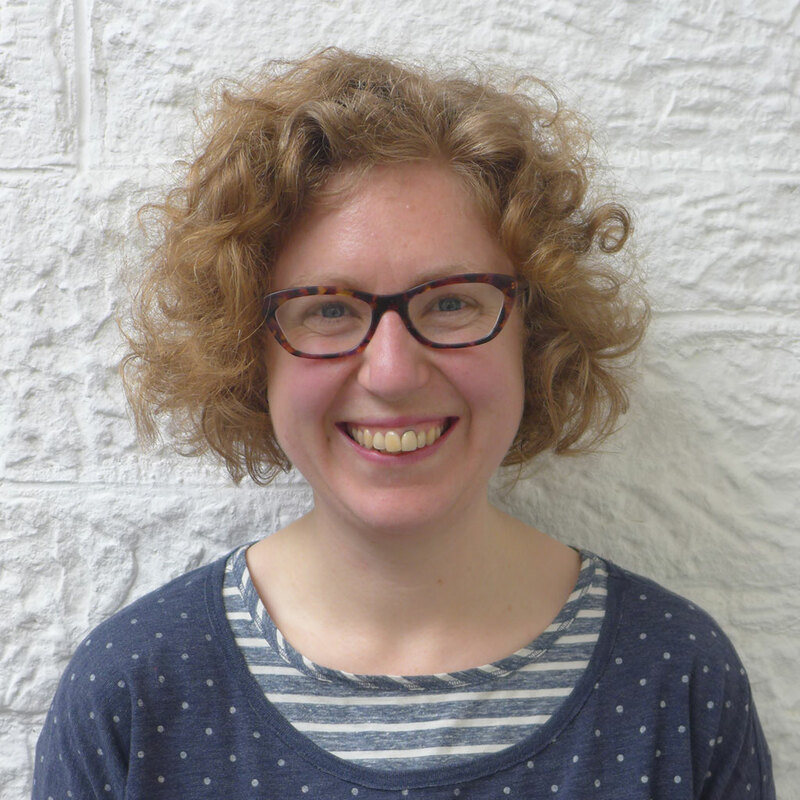 Originally from Cumbria, Kittie joined the School’s Foundation Course in 2002 and went on to complete an MA in Fine Art at Edinburgh College of Art and Edinburgh University. Kittie previously taught on the One-day Painting Course and Printmaking Course at the School, and is now a visiting tutor for Summer Schools and Weekend Workshops. She also teaches on the Portfolio Course at Bridge House Art, Ullapool, and offers workshops through the National Galleries of Scotland. A painter and printmaker, Kittie produces small edition screen prints, multi-layered monotypes, and mixed media drawings and paintings on paper. Work begun in the field, inspired by wildlife, is a starting point for prints and paintings, or increasingly an end in itself. Kittie is a professional member of Visual Arts Scotland and an Associate Member of the Society of Wildlife Artists. She regularly exhibits work throughout the United Kingdom. In 2011 she was awarded the Maude Gemmell Hutchison Prize by the Royal Scottish Academy.